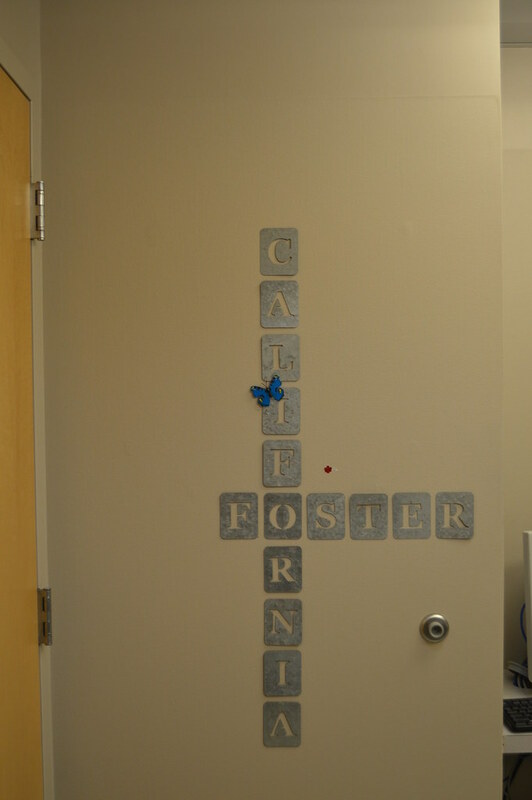 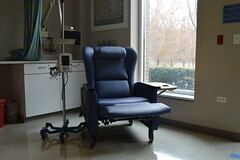 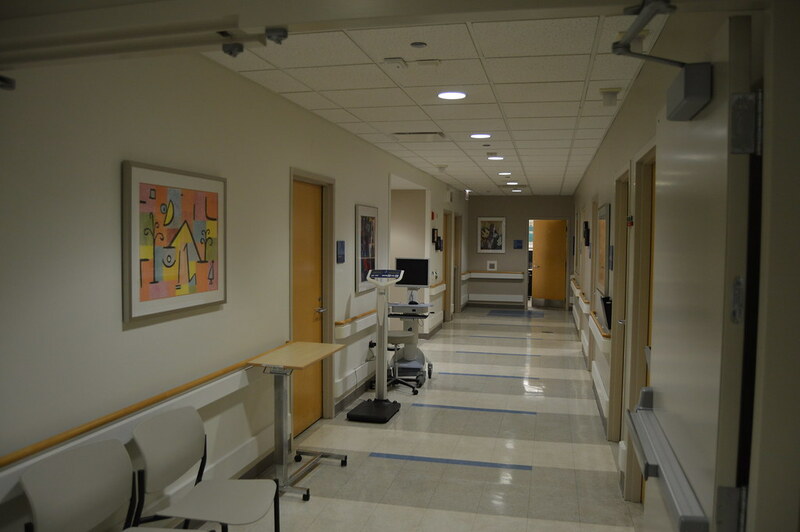 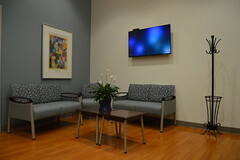 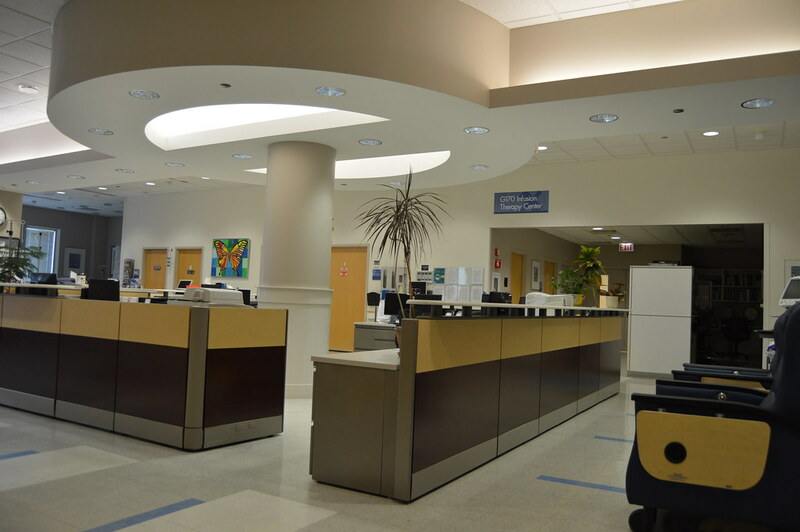 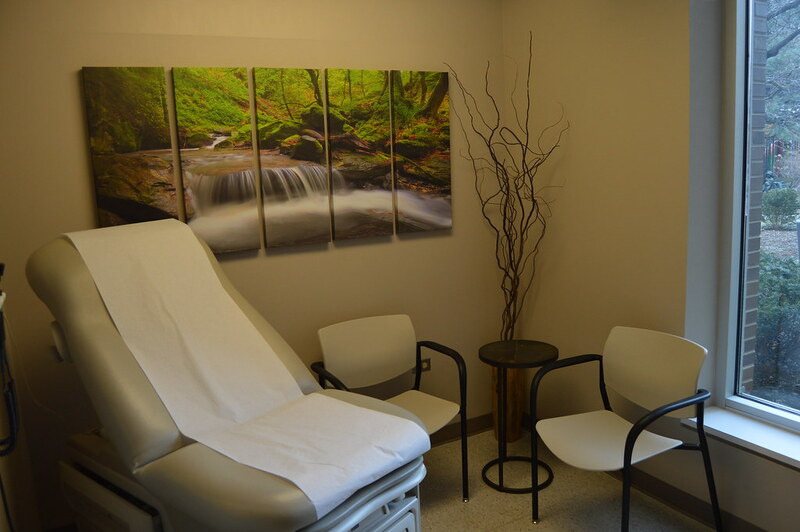 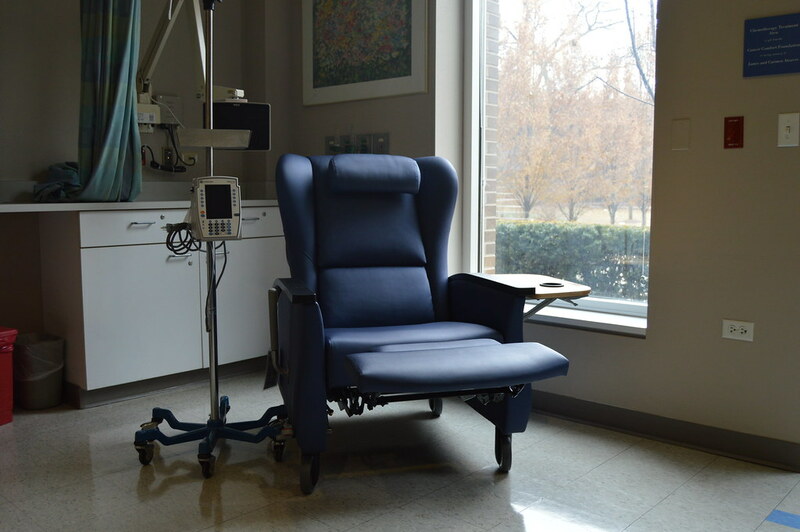 An expanded nurse’s station, new infusion chairs, fresh paint and new artwork are among the many recent improvements to the Center for Advanced Therapy. 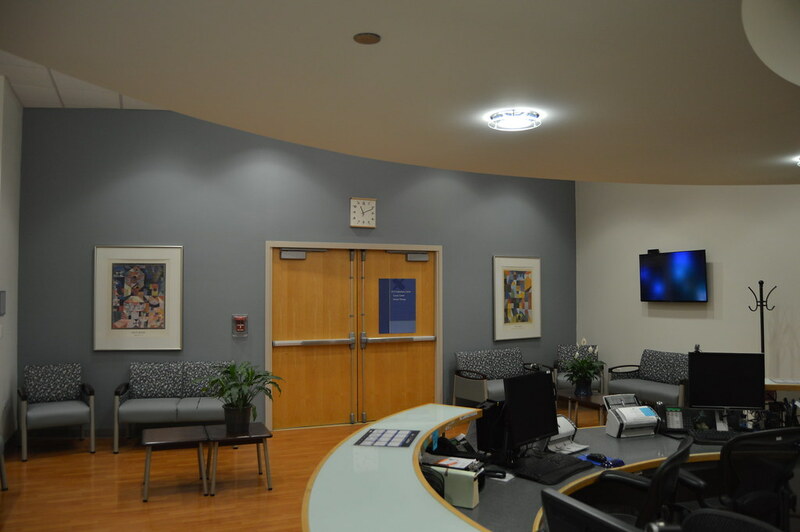 The updates, unveiled in late 2016, were made possible through funds from generous donors to Swedish Covenant Hospital’s 2015 gala. Prior to the update, the center had original finishings from Galter Medical Pavilion’s construction in 1999 and wear-and-tear had taken its toll. 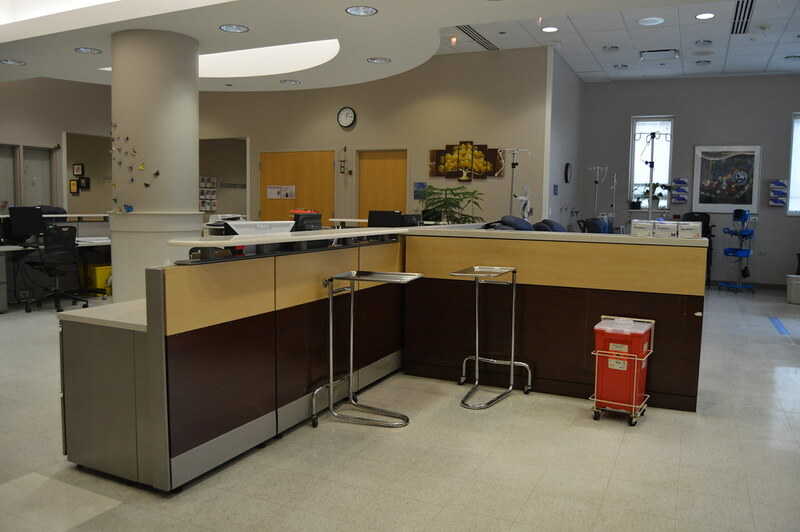 In updating the center, a new central nurse’s station was created that allows more visibility for nurses, and brings the nurses closer to the action to better monitor patients receiving infusions. 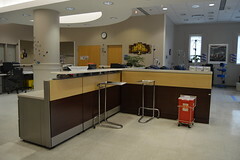 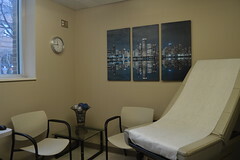 New décor was brought into the patient exam rooms, including spa- and Chicago-themed rooms. 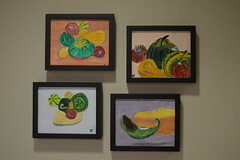 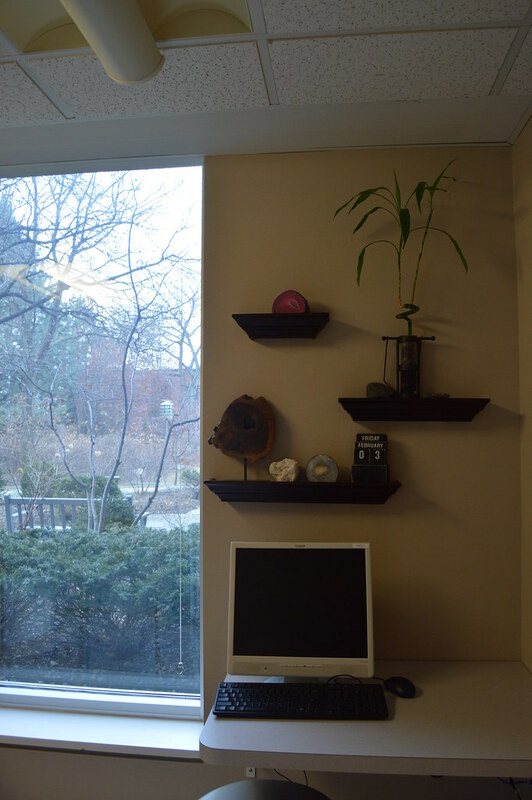 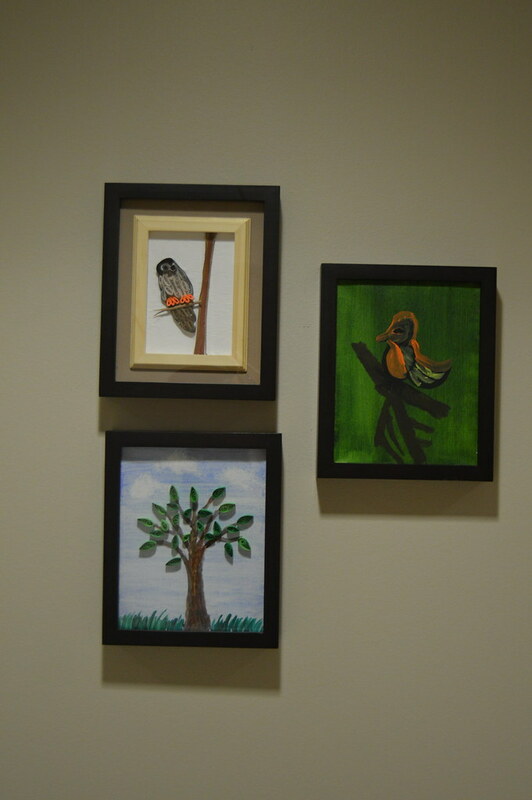 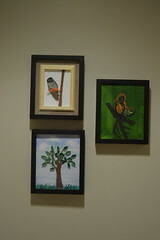 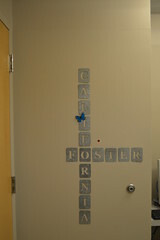 In addition, patient artwork from the Healing Arts program, made by patients of the cancer center, decorate the walls. Funds from the 2015 gala also support the cancer survivorship program, which provides a holistic approach to meeting the needs of survivors. Services within the program aim to reduce stress, enhance quality of life and mood, increase treatment adherence, and reduce the onset and severity of weight loss. 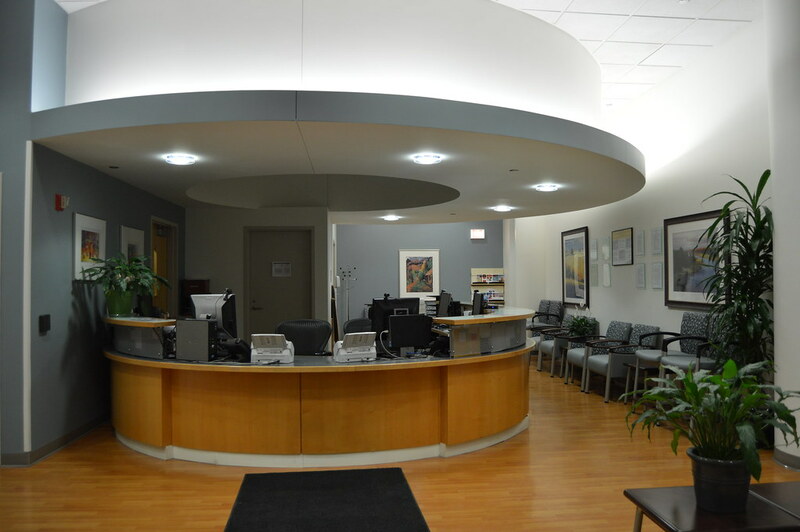 To learn more about supporting cancer care at Swedish Covenant Hospital, click here or contact the Foundation at foundation@swedishcovenant.org or 773-293-5121.